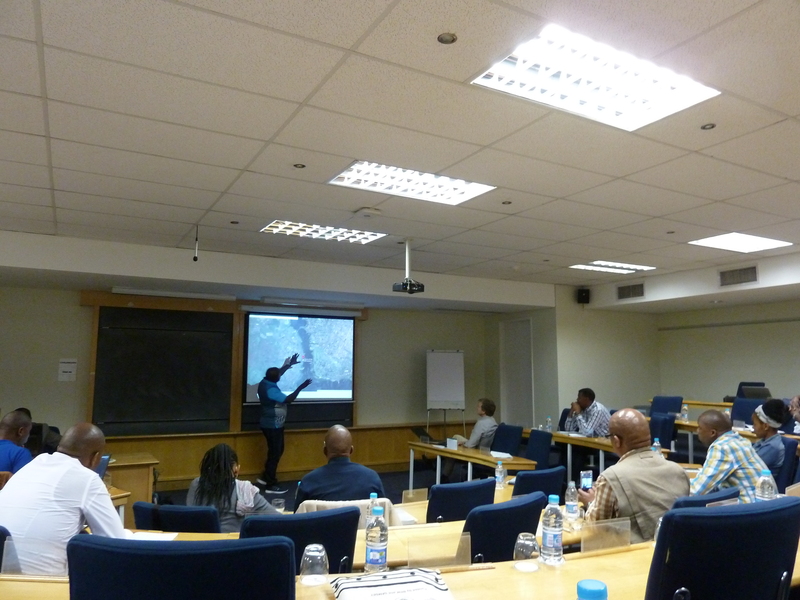 SAMSET team members were among 40 participants from municipal governments and research institutions across South Africa, Ghana and Uganda at a continuing professional development course held at the University of Cape Town Graduate Business School, beginning on the 17th November 2014. The course was entitled “Energy and Sustainable Urban Development in Africa”, and ran for five days. This blog will present a series of snapshots of the key themes from each day of the course, discussing critical ideas and points to consider for municipal, district and national governments in Sub-Saharan Africa considering the issue of sustainable urban energy transitions. Day one of the course sought to provide an introduction and overview to sustainable urban development in the global context, drilling down into issues specific to the African, Sub-Saharan African and local contexts. With current projections forecasting a 4 degree Celsius average rise in global temperatures under a business as usual scenario, immense challenges exist globally on how to mitigate the effects of climate change, and adapt where mitigation is impossible. Urban development is set to dominate human population growth in the coming decades, and with energy intensities of urban areas growing rapidly in the developing world (for example, South African urban areas occupy 4% of the country’s surface area but consume an estimated 50% of the country’s primary energy supply currently, a global challenge exists in making urban development more sustainable. High-carbon development pathways predicated on fossil fuel use, as used from the Industrial Revolution to today, have proven to be costly, both financially and in terms of environmental and social effects, and the need exists to develop and mainstream alternative solutions to urban development. Municipal governments in Sub-Saharan Africa have a critical role to play in this urban development. Municipal mandates cover a vast array of urban services and roles, from disaster management to provision of sanitation and waste management to spatial planning and transportation. Intimate knowledge of their local contexts, challenges and opportunities also place municipal governments in a strong position to create effective solutions to the urbanisation challenge. However, there are still issues surrounding the municipal government role in urban energy transitions (a contested terrain). Shifting priorities at both a local and national level for energy create pressures on timeframes for solutions, and a lack of long-term planning was consistently cited as a key challenge at the local level. Stresses, both financially and in terms of capacity through personnel changes, can also contribute to stalling of project implementation. Tailored solutions can also be a challenge to implement, and a key theme of the discussion on day one was the need for community consultation in project design and management, moving to a participatory planning process with local communities to deliver effective solutions in their micro-contexts rather than a centralised planning process. This blog will provide further insight into the discussions at the CPD course throughout the week, from household energy poverty alleviation to municipal electricity distribution, as well as details from fieldwork and discussions through all sessions. 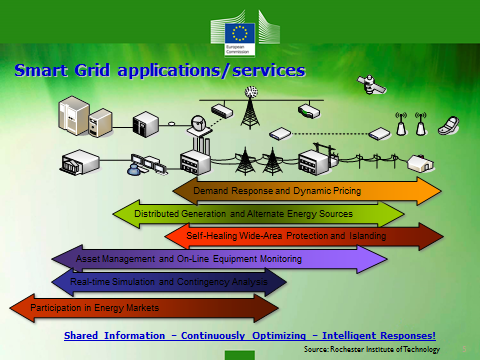 This entry was posted in Administration and tagged Cape Town, CPD, Electricity, Energy, Energy Transitions, Ghana, Knowledge Exchange, Municipal Government, Municipal Waste Management, Municipalities, South Africa, Sustainable Buildings, Sustainable Urban Development, Transport, Uganda, Urban Development on December 9, 2014 by danielkerrucl.